LGA is a FINRA member, SEC-registered, private placement broker-dealer offering commercial real estate investment banking services to its clients seeking to raise debt and equity. Since its inception, LGA has provided complete capital solutions for all asset classes including multifamily, retail, office, hospitality, industrial, mixed-use and land in primary and secondary submarkets throughout the country. 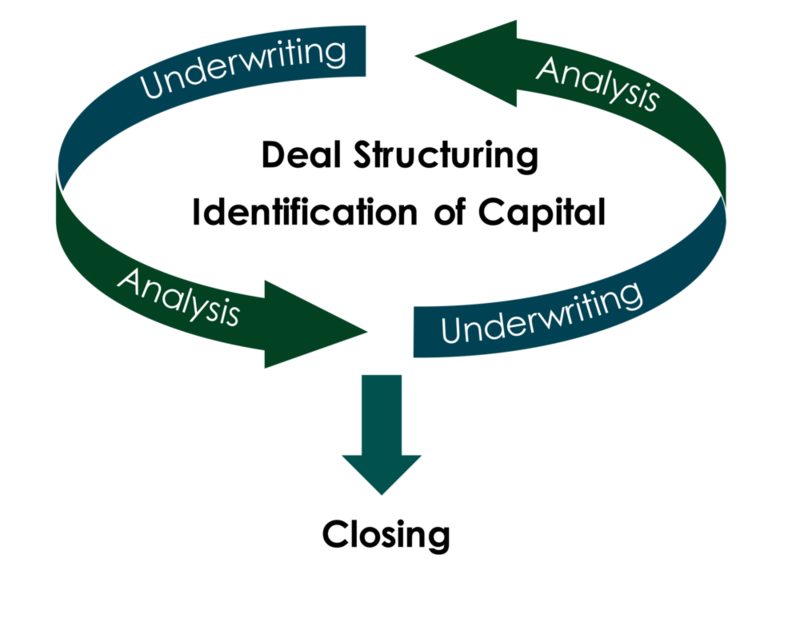 We leverage our underwriting expertise, capital markets knowledge, and industry relationships to deliver custom capital executions focused on maximizing returns and meeting our clients’ specific needs. LGA identifies and arranges competitive financing terms from reliable lenders across all loan types including construction, permanent, acquisition, bridge, and agency (Fannie, Freddie, and HUD). LGA is also a correspondent to some of the largest FHA/agency lenders and represents borrowers in executing these transactions at no additional fee to the borrower. We also match our clients with compatible equity partners to meet their investment objectives. Our network of investors includes family offices, public and corporate pension funds, endowment funds, opportunistic funds, and insurance companies. We have the capacity and track record to raise dedicated funds for either individual or pooled assets. As a boutique broker-dealer, we are intimately involved with each transaction, managing every detail to ensure a smooth and efficient closing. 100% of our compensation is success based. We charge a percentage of the debt and equity capital raise. Fees are paid at closing from the proceeds of the capital raise. We do NOT accept or receive any compensation until successful closing of the proposed transaction. Direct and indirect costs incurred by LGA are NOT passed along to the client.